This week, we held an event at the office to share individual projects presented by z-sideproject. “z-sideproject” is a community to support everyone’s side projects. The club was founded by me, Riley of the LET team, and Utkarsh, an engineer in the CSE team. We decided to set up z-sideproject. 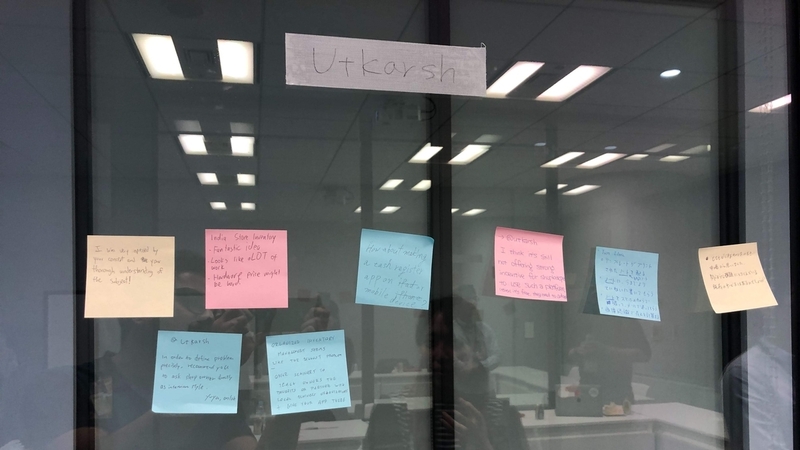 When we spoke and gave presentations at the same event in the past, Utkarsh announced his own business plan separately from his main job at Mercari. We thought it would be better if there was a culture in which members could polish these business ideas and work together. So we decided to create z-sideproject. This is a picture of the event. Many people joined! 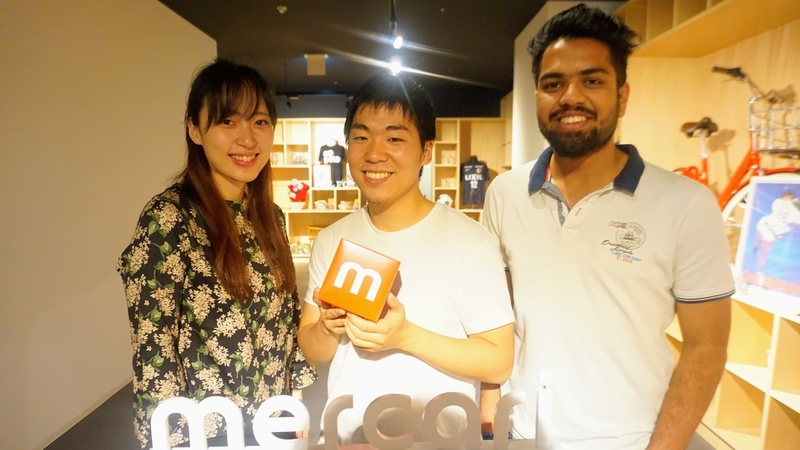 Mercari encourages employees to have their own side projects, and many members already have a variety of projects. Last Monday, we had a kick off event for z-sideproject. 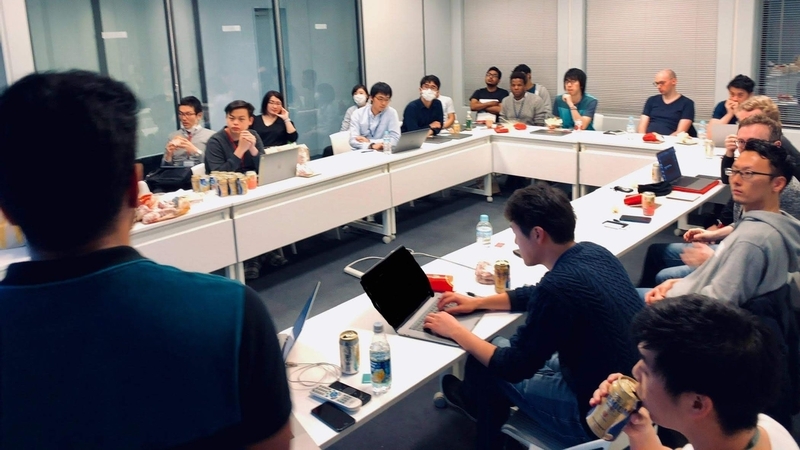 At the first event, we volunteered to gather members from within the company, and three members joined to present their personal projects. The attendees gave them feedback from different perspectives. Speakers got a lot of feed back from z-sideproject members ! It was very helpful. This time, we received comments from the organizer, Riley, and Utkarsh, who made the actual presentation. Riley: We were motivated to start Z-sideproject because we wanted to make Mercari a place that encourages new startups to be born. This event went well, but there's a lot to improve. I'm looking forward to pushing the boundries of what can be done at a tech company. Utkarsh: It was a great experience to present my business plan to such a diverse audience. I received many interesting feedbacks from them. Also, I was able to evaluate my idea for many countries. I definitely recommend such activities in Mercari. I look forward to attending more such events in the future. Lastly, here are the three missions of z-sideproject. We will continue this activity in the future to support z-sideproject members! I’m happy to help make a culture to empower members’ side projects. Please look forward to the next report!